Discovery Clubs meet Sunday evenings. 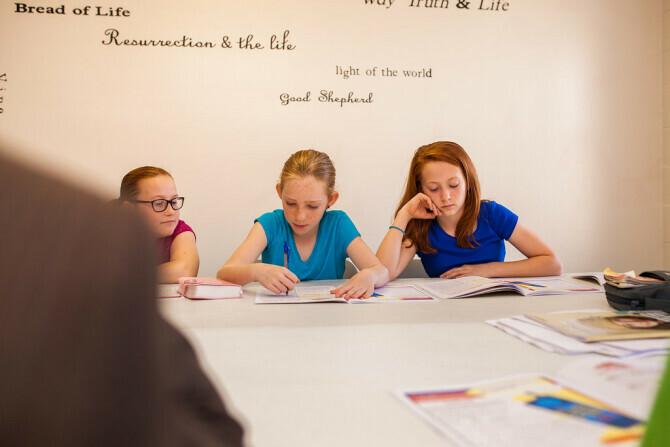 While the regular service meets, dedicated workers work with children to teach and instill Biblical values into your child. School age children are welcome from the ages 4 through the 6th grade. Discovery Clubs will meet according to the schedule of the school calendar. They will break for Christmas and summer.